We may also collect data about how you use Website, your browsing actions or patterns, computer equipment, IP address, internet connection, and other similar choices you make, including via Google Analytics and Facebook Pixels, in order to obtain statistical data, improve our website and offerings, and ensure you receive information relevant to you. If we utilize this technology, we will use them in compliance with all policies of these third party companies. We may receive personal data from third parties including Google, social media platforms, search engines, Stripe, and other third party payment processing companies. Please be aware we may disclose information provided if we are required to do so by law, or if there is an honest, good faith belief that such disclose is necessary to protect the rights of our website or Linda Vazin that any portion of our policies are being violated, to prevent or mitigate a belief that a crime may being committed, or to protect that safety or rights of our other uses. 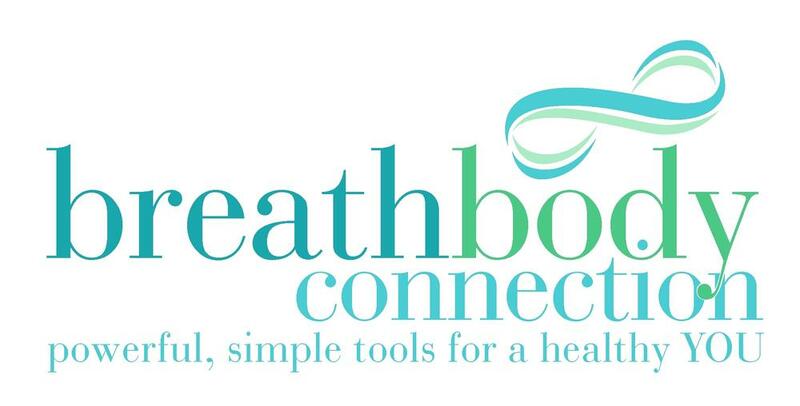 This information may also be shared as a result of the sale of Linda Vazin/breath body connection or any branch of the company, as well as with any joint venture partners or affiliate marketers, should we deem it necessary to share such information. We will always take all reasonable measures to protect and safeguard your information.